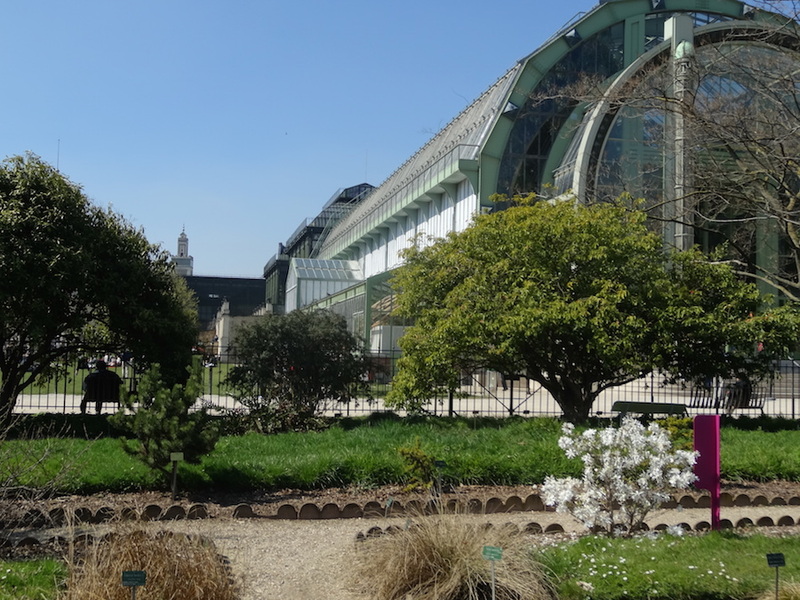 Le Jardin des Plantes is a great place right in the centre of Paris, which stands out from the other capital’s gardens by its big variety of plants and trees visitors can admire, and for free. 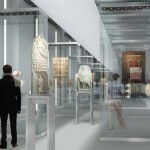 Furthermore, the garden is situated at the heart of the Museum d’Histoire Naturelle de Paris (museum of natural history, which combines different thematic museums as grand gallery of evolution, palaeontology museum, mineralogy museum, etc. ), so that the flora lover you are can go on exploring natural history sciences in one of the museums after visiting the garden. In the various alleys of the Botanical Garden, you will see plants from all over the world and from different climates. 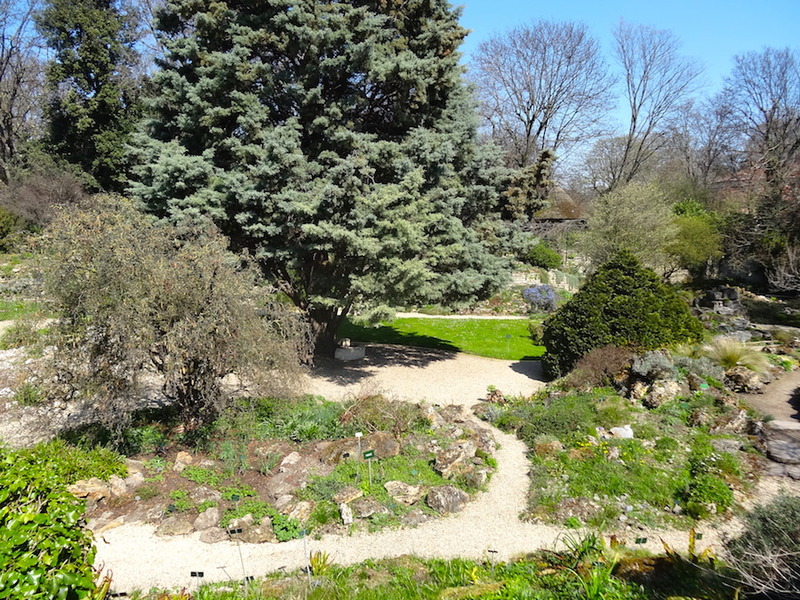 Rose garden, Iris garden, rock and peony garden, it is a pilgrimage through the biodiversity of our planet you will discover (all for free, except for the alpine garden, for which you have to pay on weekends and holidays). You can also visit greenhouses in which you can see humid tropical forests or vegetal scenes of desert and arid environments (entrance fee: 6€, 4€ for children). One of the four greenhouses is very interesting, it presents a history of the plant evolution from the moment they “left the water” till the flowers we know today. 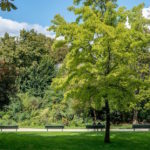 Besides being the “garden of all gardens”, the jardin des plantes is also an typical Parisian resting place, two steps away from the Great Mosque of Paris and neighbourhoods like the Marais or the île Saint-Louis. 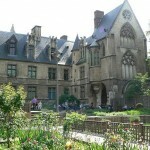 There is in Paris other parks than the Buttes-Chaumont, the Tuileries or the Luxembourg. 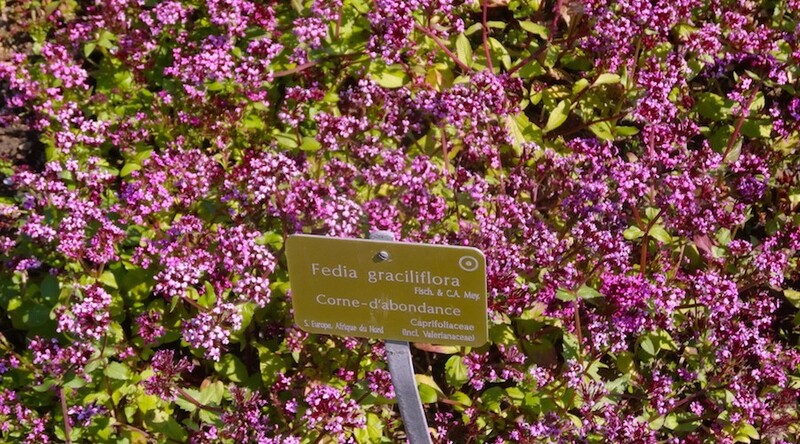 Find out a selection of those gardens too often unknown or forgotten. A beautiful garden that draws inspiration from medieval nature.